David Anber is committed to the protection of your personal information. As a responsible owner of a website, David Anber aims to ensure that your information is protected; moreover, as a legal practitioner governed by the Law Society of Upper Canada, David Anber is professionally obligated to protect your information. You may include optional information when asking a question including, but not limited to, last name, phone numbers, address etc. You may contact David Anber at any contact information listed on this site including, but not limited to, phone, e-mail address fax number and mailing address. In doing so you may reveal personal information such as your own e-mail address, your return address, your fax number, the telephone number from which you placed an outgoing call, your voice and your identity or likeness. You may unknowingly, through (a) visiting the site, (b) asking a question through the site, or (c) contacting David Anber through e-mail at any “@DavidAnber.com or similar e-mail addresss” reveal your Internet Protocol Address (IP Address). By using DavidAnber.com by engaging in some of the services listed above (i.e. asking questions, sending e-mails etc. ), and also by simply viewing content on any DavidAnber.com web page you agree to the disclosure of certain personal information. David Anber takes reasonable measures to ensure that this information is protected from unauthorized access. 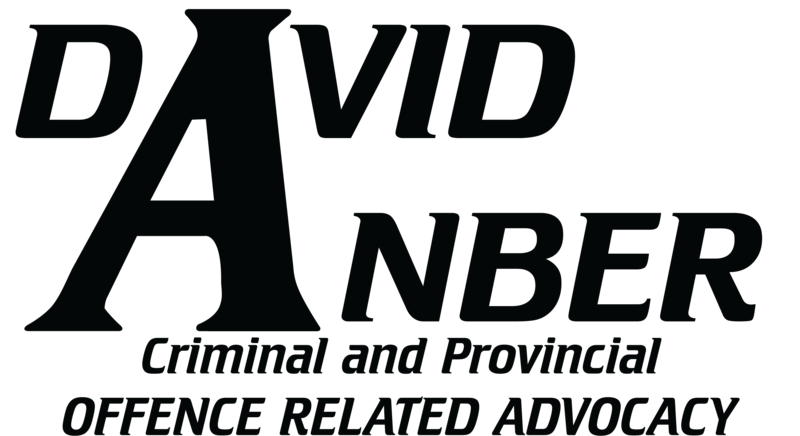 Moreover, David Anber does not share this information with any third party other than those who are employed by him as part of his staff in the provision of Legal Services in the Province of Ontario. If you do not want your contact information to be made available, you may stop using some or all of the services of DavidAnber.com. If you feel that you have already unknowingly provided personal information, you may contact David Anber to request confirmation and, if necessary, destruction of this information. If you would like to limit the use or availability of your personal information, please send correspondence in writing (mail, e-mail, or fax) identifying yourself and indicating your request.